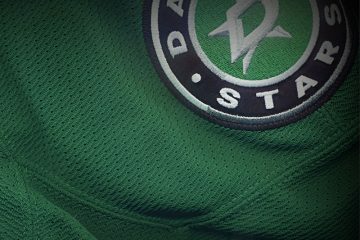 Forechecking: Could Your ’18-’19 Dallas Stars Win It All? 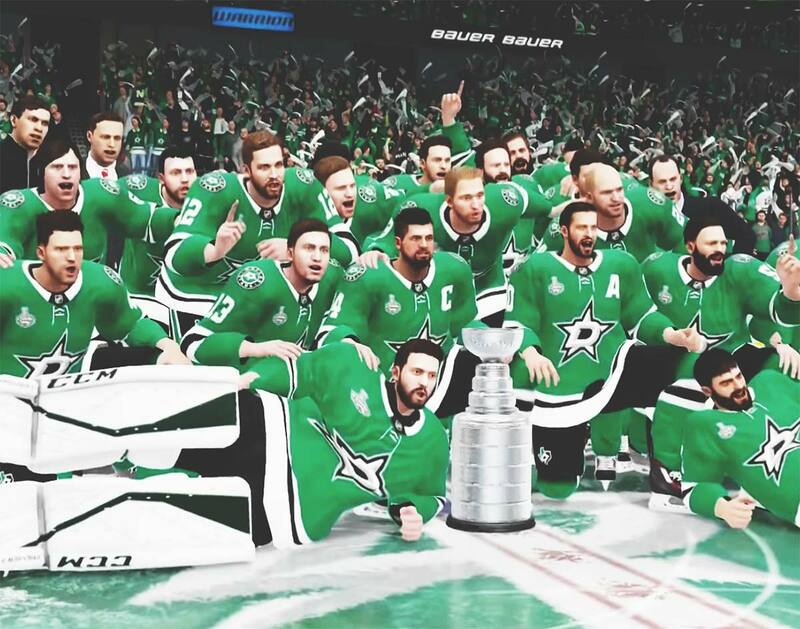 Video Game Simulations Are High On Your 2018-2019 Dallas Stars’ Stanley Cup Chances, And Our Season Preview Is Only Marginally Less So! Your Dallas Stars are back and ready to atone for the sins of seasons past! 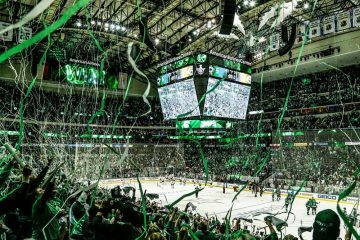 That’s right: As we sit here before the start of the 2018-2019 National Hockey League season, hope springs eternal, with Jamie Benn & The Bois in Victory Green™ looking to put last year’s disastrous ending behind them for good. We know that the familiar-looking roster will be under new guidance on the bench this year, and it’s looking like they’ll be employing a faster/harder skating system, too. Will that be enough help the team compete in the hyper-competitive Central Division? 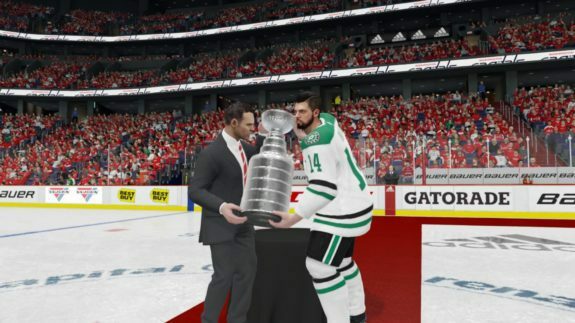 If we get technologic, then the answer is a clear “HELL YEAH!” At least one simulation run with the programmable prognosticator known as EA Sports’ NHL 19 sees big things for Your Dallas Stars. But even we unapologetic homers here at Forechecking™ don’t foresee the Stars obliterating the playoff competition to the tune of a 16-1 clip en route to a Stanley Cup win over the Washington Capitals. C’mon. That’s absolutely ridiculous! We’re ready to concede that Dallas will lose two games on their way to the championship. Despite our unwarranted confidence in the team, we’ve got some concerns. Namely, we’re still wary of where the secondary scoring may come from, even as GM Jim Nill has declared the Stars’ scoring issues as fake news. An aging Jason Spezza centers the second line with Valeri Nichushkin, fresh off a less-than-stellar two-season stint in the KHL. How much offensive ceiling Radek Faksa has left on the third line is questionable, too, as the Stars’ impressive checking line is tasked with disarming the league’s most explosive players every night. Credit where it’s due: Nill did make serious attempts at bringing in perennial Norris Trophy candidate Erik Karlsson to town, along with the overrated-yet-uber-impactful centerman John Tavares. In the end, though, he simply settled for extending Tyler Seguin to an eight-year extension worth $9.85 million a pop. That’s certainly a nice consolation prize, securing one the league’s elite centers for the better part of the decade. But Nill’s aggressive efforts in free agency tell us that he knows what we know: This team could still use some help as the season progresses. Time for a deeper look! Players: Kari Lehtonen (G); Dan Hamhuis (D); Greg Pateryn (D); Antoine Roussel (F). Coach: Former blink-and-you’ll-miss-him Dallas Star Jim “Monte” Montgomery has spent the last five seasons coaching the University of Denver Pioneers to a stellar 125-57-26 record, back-to-back appearances in the Frozen Four and an NCAA national championship in 2017. Monte preaches a simple uptempo, physical, shot-blocking, puck possession approach — a.k.a. what Jim Nill has envisioned for this franchise for years. Quickness and aggression are the hallmarks of Montgomery’s teams, which should suit the majority of Stars roster. A more “player’s coach” type than the bygone Ken Hitchcock makes sense, too; this team should respond better to the former NHLer and relish the creative aspects of the game that dump-and-chase hockey subdues. How long it takes for the team, and for Montgomery, to adjust to their new relationship in the early-season will be key to any post-season hopes. Anton Khudobin: The veteran career backup goalie was last seen in Boston sporting a 16-6 record with a respectable .913 save percentage while taking over the starting gig when Bruins all-star Tuukka Rask was on the mend. The pride of Kazakh Soviet Socialist Republic is on the smaller side and isn’t the strongest with the stick, but his mobility in the crease helps his butterfly style cover the net quickly. Prone to dropping too early, as we all remember from last season, “Dobby” is a consistent performer who stays calm under pressure and is unlikely to lose eight games in row like Dallas backups of the past. 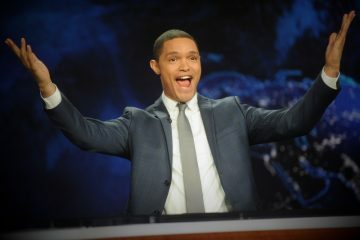 He’s a nice addition, and a funny guy to boot. Miro Heiskanen: We are fully aware that we’re the old Six Flags Guy dancing on the Heiskanen hype bus, but we don’t care! “Miro the Hero” — yes, you groaningly heard that here first! — will be a revelation on the Stars’ back-end. The 19-year-old Espoo, Finland, native enters his first season in the NHL as a potential Calder candidate for best rookie. And while that trophy will likely end up with Rasmus Dahlin in Buffalo, Miro already slots into the Dallas D group in the top 4. A smooth and efficient skater, the third overall pick in 2017 posses an elite-level toolkit with a gifted hockey IQ and the confidence to put it all together. The usual rookie mistakes are inevitable, but Miro is NHL-ready and will thrive under the new system in place, giving the Stars some actual offensive depth behind Klingberg. Blake Comeau: Effectively an Antoine Roussel replacement, Stars fans should already be familiar with the former Colorado Avalanche. The versatile winger plays a diligent if not unremarkable game with a sandpaper-y grit and physical edge. Capable of eating up to 17 minutes a night, Comeau can be deployed throughout the lineup to good effect and, despite his willingness to throw the body, he manages to stay out of the penalty box. Last season, he recorded 145 hits with 50 penalty minutes, whereas Roussel logged 104 hits with 126 penalty minutes. What a difference! Plus, he possesses an accurate and hard wrist shot, so it will be interesting to see if Comeau will see minutes on the top line (a la Patrick Eaves) from time to time to help spread the scoring down the lineup. Roman Polak: Some Stars fans were on the verge of self-immolation when Polak’s signing was announced this off-season. The veteran defender was brought in to provide depth in case Marc Methot’s knee continues to flair up, and he can handle sitting in the press box as a healthy scratch until needed without it hurting his confidence or development. (He’s a 32 year old man, he drives a Dodge Stratus and he can do 100 push-ups in 20 minutes, dammit!) He’ll serve as the team’s seventh defenseman, and can easily be paired with any of the Stars’ more offensively minded defenders. So chill out people, for real! I mean, just watch Polak (#45) handily disarm Jamie Benn in training camp. Connor Carrick: The newest Dallas Star, Carrick was just brought in via a trade with Toronto for a seventh-round pick. The talented, underachieving defender may make the Opening Night roster, too, as Stephen Johns is sidelined with… something. Carrick is a fitness freak and is strong on his skates, but his decision-making with the puck is the primary reason why he was unable to crack the lineup with the Leafs. 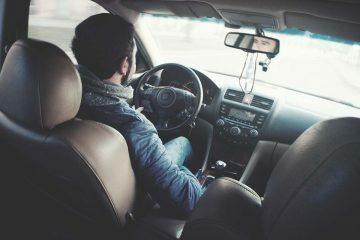 Hopefully, a fresh start will be the impetus to greater things for the 24-year-old. Ironically enough, he was often a healthy scratch last season to make way for Roman Polak! This scenario is unlikely to the be case in Dallas, though. Oh, there are so many of these going into the 2018-2019 season. But that’s what makes the journey so engaging, Stars fans! Everyone loves a good story, and you can’t have a satisfying resolution without conflict, right? Well, here are some key narrative elements to keep an eye on for the class of 2019. Jason Spezza: Can the 34-year-old return to at least a facsimile of his former self? Does he have the speed to center a second line anymore? Will the incoming freshmen click with the senior? Valeri Nichushkin: Did big Val learn how to skate and elevate his shot while attending boarding school in Russia? Does he still pout when his behavior card changes from green to yellow? Ben Bishop: Can the towering netminder stay healthy? Will any other classmates fall on him from the monkey bars during recess? Martin Hanzal: Will Hanz be ready to play by December after spinal surgery in March? And what’s left of his game? 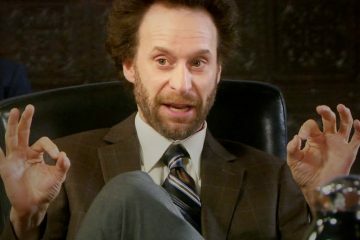 Will changing his number from 10 to 11 release his inner Franz? 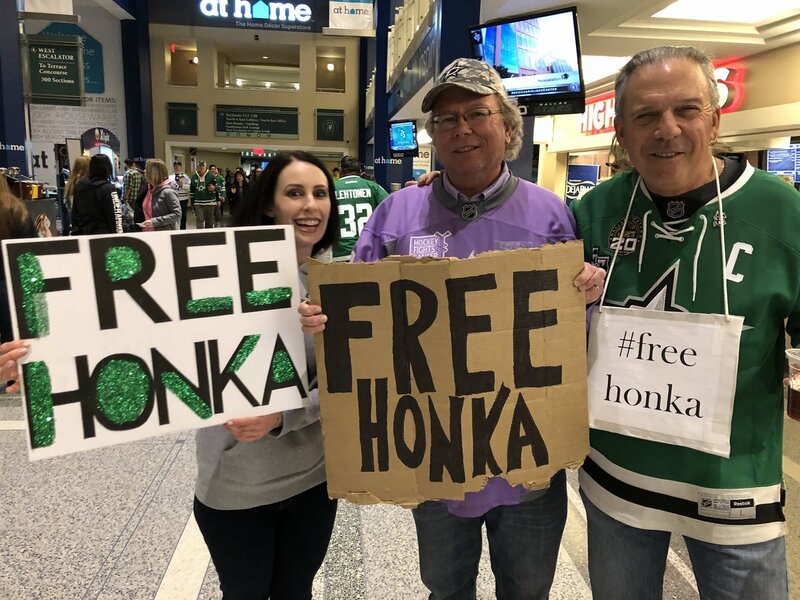 Julius Honka: Will #freehonka finally happen? What if Roman Polak steals his lunchables and throws his Pokémon cards around the lunch room? The AHLers: Will Gemel Smith, Remi Ellie, Roope Hintz, Brett Ritchie and Devin Shore develop into serviceable NHLers, or is it another long year of remedial studies for this clique? Player To Be Named Later: We all know Jim Nill is looking to bring in some additional help to win the district spelling bee, but we don’t yet know what deal he’ll whip up. Stephen Johns: Will Stephen finally get the courage to ask Julius Honka to junior prom?!?!?! 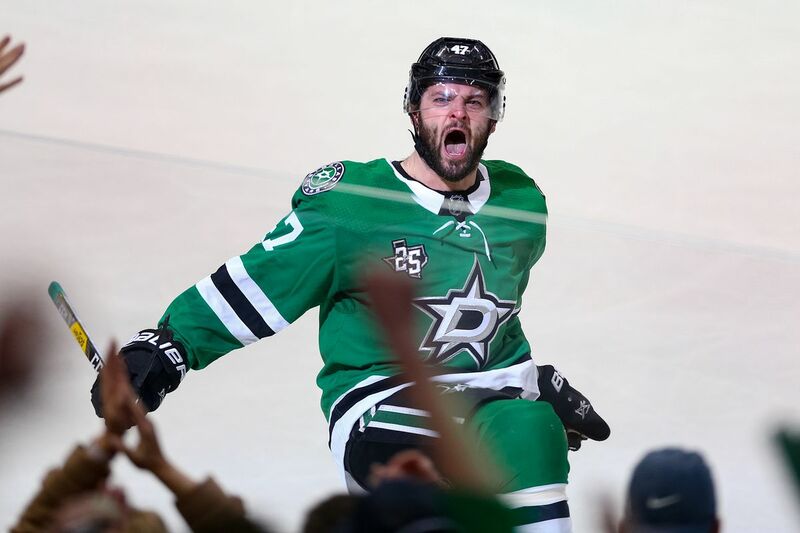 Join us this year as Forechecking™ continues it’s incorrigible coverage of Your Dallas Stars in what will surely be a fun and exciting season full of plot twists, memorable goals, highlight reel saves and more Alexander Radulov! Hockey’s back! You better tell somebody. Cover photo via this joyous YouTube clip. Previous ArticleThe Spread: Plano Is Becoming Food Hall Central, Huh? Next ArticleThings To Do In Dallas This Texas-OU Weekend.